Celebrate the 10th anniversary of Twilight! 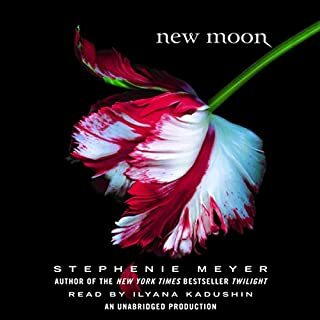 This special double-feature audiobook by Stephenie Meyer includes the classic novel Twilight, read by Ilyana Kadushin, and a bold and surprising reimagining, Life and Death, read by Michael Crouch. 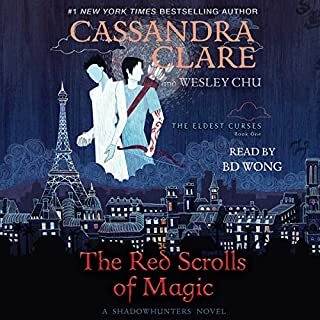 This new edition features over 16 hours of new content, and listeners will relish experiencing the deeply romantic and extraordinarily suspenseful love story of Bella and Edward through fresh eyes. 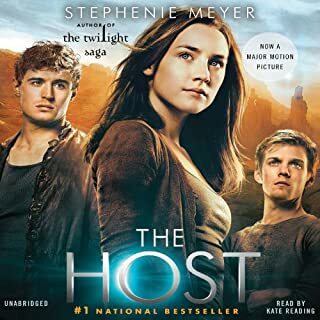 Twilight has enraptured millions of readers and listeners since its first publication in 2005 and has become a modern classic, redefining genres within young adult literature and inspiring a phenomenon that has had fans yearning for more. 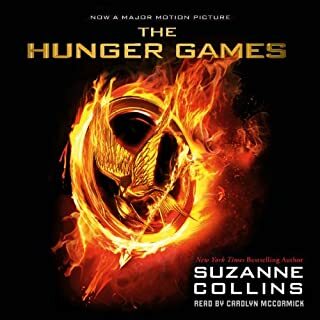 The novel was a number-one New York Times best seller, a number-one USA Today best seller, a Time magazine Best Young Adult Book of All Time, an NPR Best-Ever Teen Novel, and a New York Times Editor's Choice. 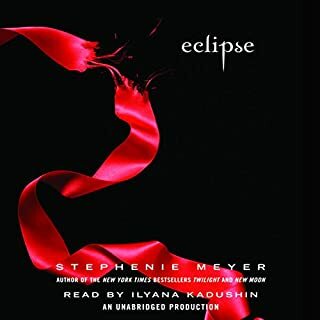 The Twilight Saga also includes New Moon, Eclipse, Breaking Dawn, and The Short Second Life of Bree Tanner: An Eclipse Novella, all available on audio from Listening Library. I read the reviews beforehand, so I knew that some people felt that this was all about Stephenie Meyer cashing in on Twilight's success. 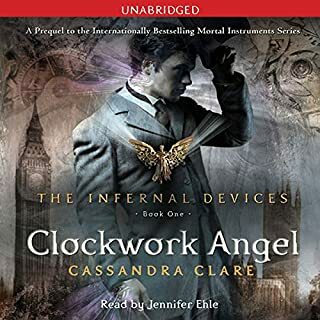 Not everyone did, though, and one reviewer compared it to fan fiction because of it being a different take on the events of the original book. Since I like good fan fiction, I decided to give it a try, and I'm glad that I did. If you keep an open mind, it's a very interesting variation. Beau Swan has a number of similarities to the Bella Swan character, but there are differences, too. I think that he is more malleable with others, apologizing more than Bella, who I felt was more quietly stubborn as a character. I didn't feel he was a doormat, but he was just a slightly different character than Bella. Edythe was also not exactly the same character as Edward had been in Twilight. 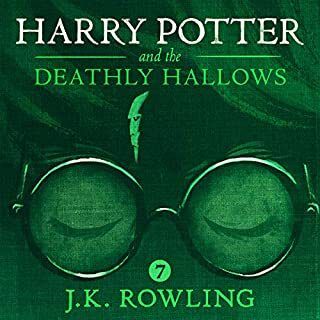 Generally, most of the same events occur, and quite a bit of the same dialogue carries over, but it's NOT exactly the same book with just the names changed. All of the genders of the Cullens are switched, and while Dr. Cullen is still the head of the family, she's Corinne, not Carlisle. 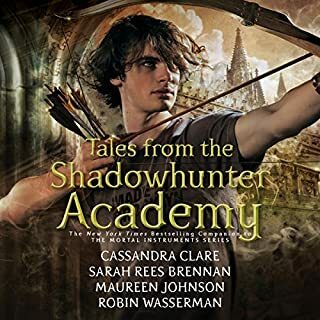 So, there are interesting gender role switches in all of the family and relationship dynamics involving Beau, the Cullens, Beau's classmates, and the Quileute tribe. Some people will only be able to see this as a rip-off of the original, but I really, truly enjoyed listening to this variation on the original material. In some ways, I liked Beau better than Bella because he didn't seem as foolishly stubborn to me as she did at times. He was just a caring, thoughtful guy who truly wanted everyone to be happy while still feeling drawn to Edythe and her world. I also liked Edythe better at times, too. She seemed to be a better balanced character than Edward, too. Not so tortured, but yet also not too far in the opposite direction. I also enjoyed the differences in how everything was resolved in this book. The reader did a fantastic job with the material. He definitely brought each character to life. 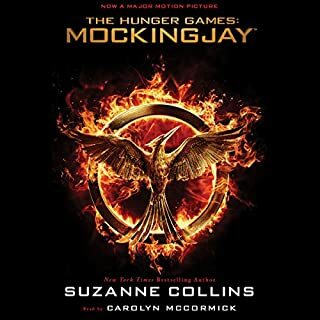 If you can't get past the fact that this is going to have a lot in common (thought also many differences) with the original book, then don't waste your credit (or money) purchasing it. If you can keep an open mind about it, I suggest you give it a try. 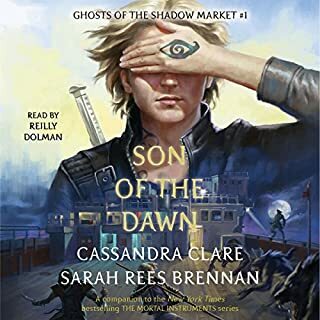 I've read a few reviews of people not liking the book, but I'm never one to go by reviews on books because I seem to find something I like in everything read. I'm a long time fan of the Twilight series so I was pretty excited when I found out about this anniversary treat. The story plays along the same lines as the original Twilight with quite a few gender roles flip flopped. Some do remain the same though. Many of the same scenes were repeated with the flipped roles. Some dialogue was different. 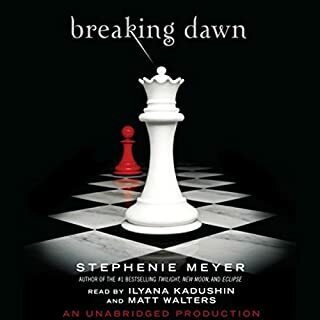 Towards the very end of the book things take a turn and the it ends differently than the original Twilight. I enjoyed the twist but it made me a little sad too for the lack of closure. I'd actually enjoy more if the story went further. 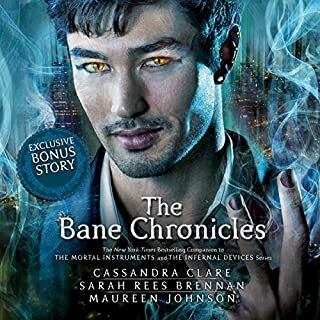 I liked the narrator, Michael Crouch. I hadn't heard him before and I enjoyed his performance. I would listen to more of his work. If you like Twilight, I think you may enjoy this. To me, it was worth the credit. Twilight is one of my favorite series..I never get tired of reading the stories or seeing the movies. That being said I was so excited to see the "Life and Death" story. I loved it so much. It was the same but different and a great story on its own. Michael Crouch's performance was perfect and llyana Kadushin really did a good job but I kept expecting to hear Kristen Stewart voice. 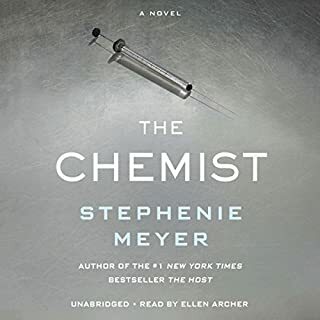 A great 10th anniversary gift from Stephenie Meyer. Must read. 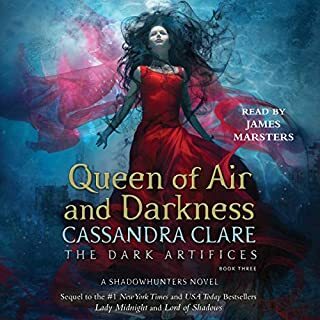 Where does Twilight Tenth Anniversary/Life and Death Dual Edition rank among all the audiobooks you’ve listened to so far? 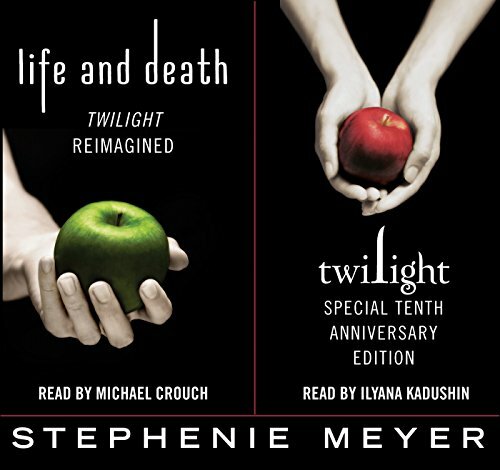 The Life and Death reading is by far better than the Twilight version. I bought this just for fun but I was pleasantly surprised on how much I enjoyed Life and Death. The changes that were made, made sense and worked so well for the storey. I almost like Life and Death better than Twilight. Like when your favorite band performs a great cover song.... A little different than the original but sooooo AWESOME! Please, please write a sequel! 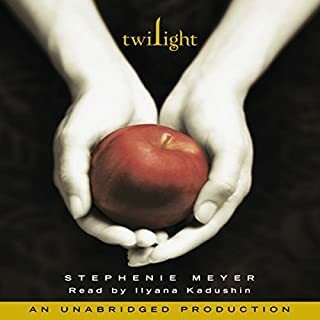 I'll preface this by saying that I've only listened to Life and Death on this, but I've definitely listened to Twilight a few times, even though it has been a while. Life and Death is a good story, if you don't go into it preparing to pick it to pieces. I found it to be an amusing experience, in the same way I find alternate universe fan fiction stories fun to read. I did roll my eyes more than a few times, and there were definitely some logistical things that I don't think translated that well. 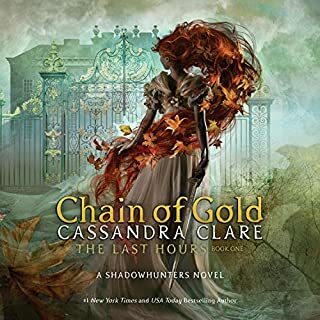 I don't think re-imagining Twilight could ever really improve on the story (at least not without some massive overhauls) so I really didn't go into this expecting much, and thankfully I wasn't disappointed. If I want fine literature, I'll go back to reading Pride and Prejudice, and be quite happy with that. If you're looking for a different way things could have been, or a nostalgic trip back to Forks, you may find this to be the book for you. If you're looking for a story that has removed all of the sexism of the original, you probably want to give this a pass. I enjoyed reexperiencing the story with the gender twist - perhaps even preferred it to the original. It was refreshing to do away with the gender stereotypes in which Beau Swan played the "gentleman in distress" and Edith Cullen the strong protector. I also enjoyed Corrine Cullen being the doctor and matriarch - it seemed a better fit for the plot. In response to previous comments: Yes, much of the story was word-for-word the same. That was the point! 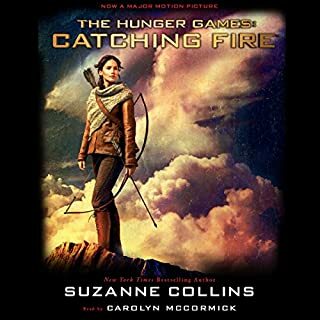 It was socially illuminating to hear which parts of the story still worked with the gender swap, and which details the author felt compelled to change. The ending, of course, required a new twist. If you are interested in the role of gender in North American pop culture, give it a listen. Incidentally, I preferred Michael Crouch's performance - seemed more authentic. Fun treat. A new generation will find Twilight. Thanks for the anniversary treat, a fun writing exercise that brought back all the reasons I enjoyed falling in love the first time. PLEASE write the Jacob /Renesmee love story soon. Mackenzie Foy is the perfect age finally! You can change the whole cast but she is perfect. What made the experience of listening to Twilight Tenth Anniversary/Life and Death Dual Edition the most enjoyable? Could never pick just one!! 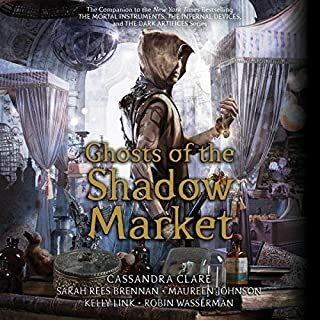 What does Michael Crouch and Ilyana Kadushin bring to the story that you wouldn’t experience if you just read the book? Both did an amazing job!! I was a little hesitant to read this book. I heard bad things and quickly. But you know what??? This book was fantastic! It was NOT the same book told twice but rather a different version of how this book could have been! I love love love this book! If you are a twilight fan, a true fan, there is nothing in this book not to like! !